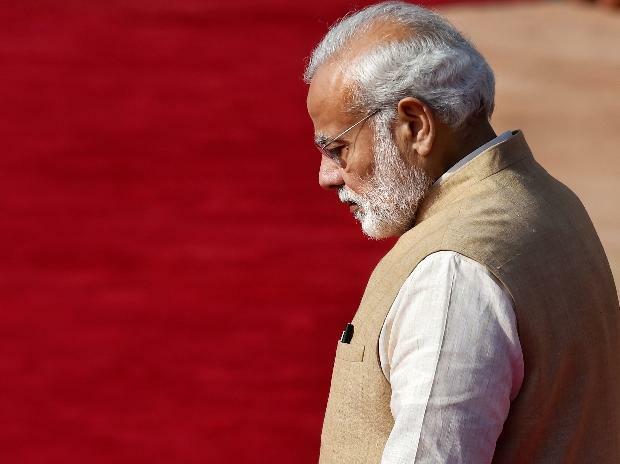 Prime Minister Modi, while interacting with BJP booth workers had claimed that a number of politicians were like "lying-machines"
A day after Prime Minister Narendra Modi referred to select politicians as "vendors of lies," the opposition parties, in response, have asked why the Prime Minister is choosing to remain mum on the questions posed about the controversial Rafale deal. Criticising Prime Minister Modi over his remark, Congress leader PL Punia told ANI, "It would have been great if he would have replied to the questions raised by Rahul Gandhi. He is yet to address the questions raised on the biggest corruption case in the country, the Rafale deal. The people know who is speaking lies." Resonating similar sentiments, Rashtriya Janata Dal (RJD) leader Manoj Jha said, "We didn't see this lying machine before 2014. This machine was made in 2013-14. This machine told us that there was no work done in the country in the last 70 years. Is there a bigger lie than this? One thing which is not a lie is the sweet deal of Rs 450 million. We should be afraid of God." "Some politicians are vendors of lies. Whenever they speak, lies start showering from their mouth like AK 47. In such cases, it is your responsibility to expose the opposition," Prime Minister Modi had said.